If we had to describe Internet marketing in one word, it would be dynamic. There are always new trends which dictate how businesses approach social media and other platforms. 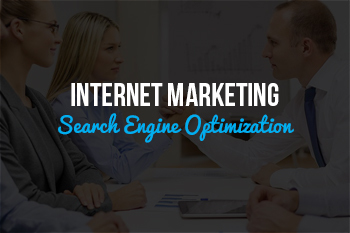 Here are three of the most important developments affecting Internet marketing today. Although many businesses tried approaching social media like a sales platform, they’re now adjusting their strategies. Facebook and Twitter aren’t the best platforms for increasing sales, but they’re unrivaled when it comes to engaging users online. We recommend you forget about sales and prioritize follower engagement when marketing on social media. And finally, many businesses are redesigning their websites with mobile devices in mind. It’s important to have a mobile-friendly website for your search engine optimization, and your desktop site might not get as much use in the upcoming years. We recommend that you also direct your attention to smartphones and tablets during content creation. Videos, follower engagement, and mobile devices are becoming more important in regard to Internet marketing. 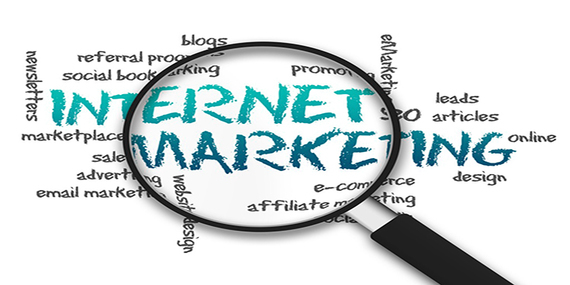 To talk more about Internet marketing, or anything else, please contact us. Thanks.